Long before fermentation was a deliciously ubiquitous trend on Boston-area restaurant menus and artisan grocery shelves, cooks have been using the technique to preserve and flavor foods. Not to mention the fact that bread, beer, cheese, and more simply wouldn’t exist without the natural process. Chefs and zymology enthusiasts have been celebrating this science with the annual Boston Fermentation Festival for the past several years; it returns to the Boston Public Market on August 27. But this year, there’s another funky fest in town: The inaugural Boston Pickle Fair takes place later this month. The event features beer and pickle pairings (yes, please), a barbecue and other food for purchase, live music, games and activities, and vendors including Alden & Harlow, Ogusky Ceramics, founder of the Fermentation Festival; the forthcoming Brato Brewhouse + Kitchen, Maitland Mountain Farm, and more. Have you dabbled in brine in your own kitchen? The pickle fair will also host a home pickling contest, with a celebrity panel of judges, including America’s Test Kitchen senior editor Anne Wolfe. 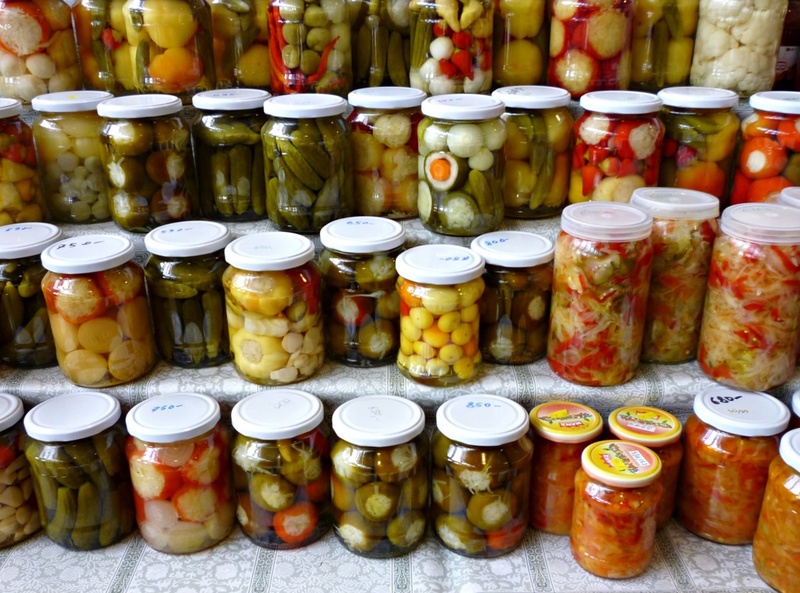 In other important pickle news: A great excuse to fuel your briny obsession. Grillo’s Pickles founder Travis Grillo is giving back to the local organization he credits with helping him launch his Needham-based fermentation factory back in 2008. 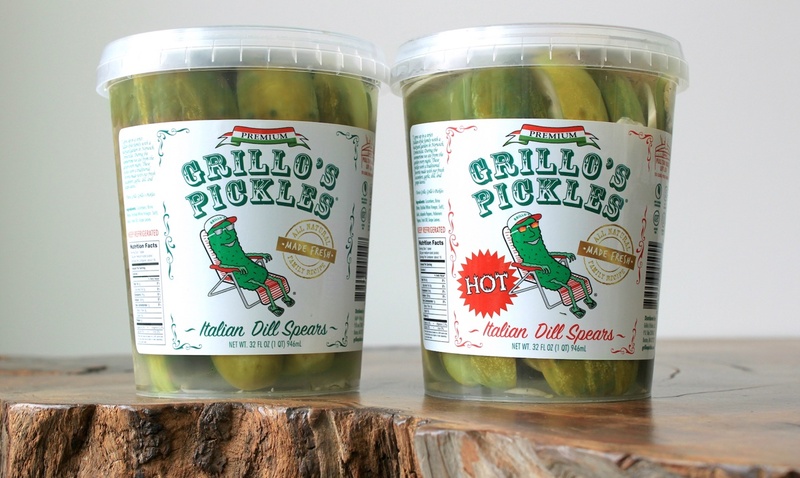 Through August, Grillo’s will donate 2 cents from every jar of pickles sold to the Boys & Girls Clubs of Boston, which approved his initial food sale permit to set up shop on Boston Common. Now, his jars are available at Whole Foods, Wegman’s, Shaw’s, Roche Brothers, and beyond—including at the first-ever Boston Pickle Fair. Whether adding crunch atop your backyard burger, or flavoring a refreshing summer cocktail, there are many occasions that call for pickles this summer—and there are many opportunities to celebrate this versatile ingredient. Boston Pickle Fair, $2-$8, Saturday June 24, 11 a.m.-5 p.m., the Innovation and Design Building, One Design Center Place, Seaport, Boston, bostonpicklefair.com.